Scaphoid fractures are very common but due to its weird blood supply, the scaphoid is prone to not healing well (review the anatomy of the scaphoid in this doodle). 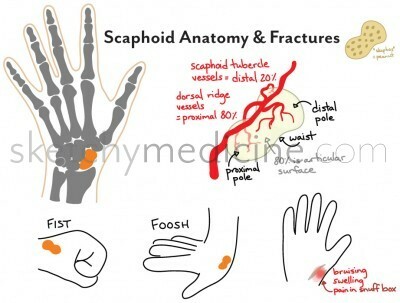 This is why fractures of the scaphoid and even SUSPECTED fractures of the scaphoid are treated very conservatively. 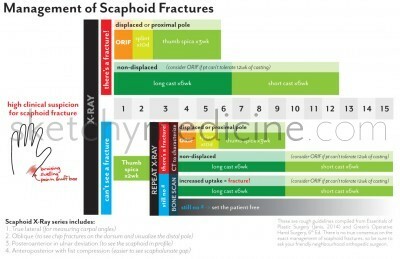 Even if you’re suspicious of a fracture but don’t see one on x-ray, that’s enough to subject someone to a cast for 2 weeks and then bring them back to re-x-ray. 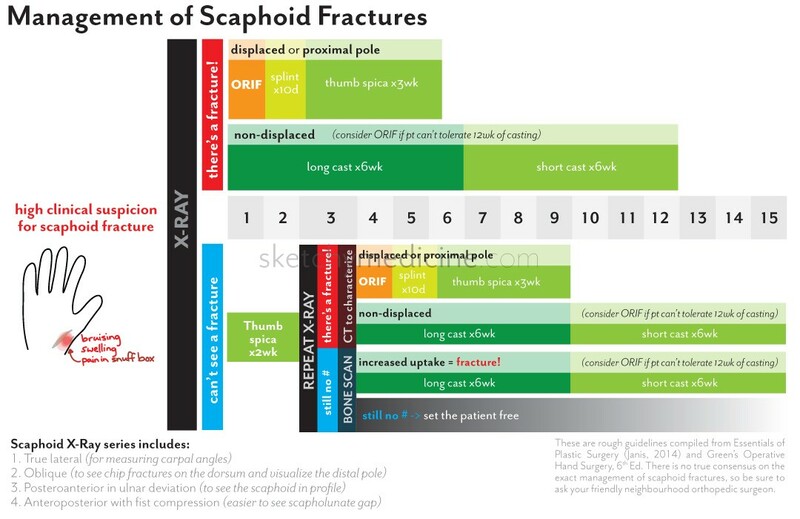 This doodle goes through the basic algorithm for treating scaphoid fractures centred around a timeline to show how long the treatment course can be. There are of course nuances to the management, so take a person’s work and hobbies and handedness into consideration. Also, don’t be afraid to consult your friendly hand/wrist specialist. 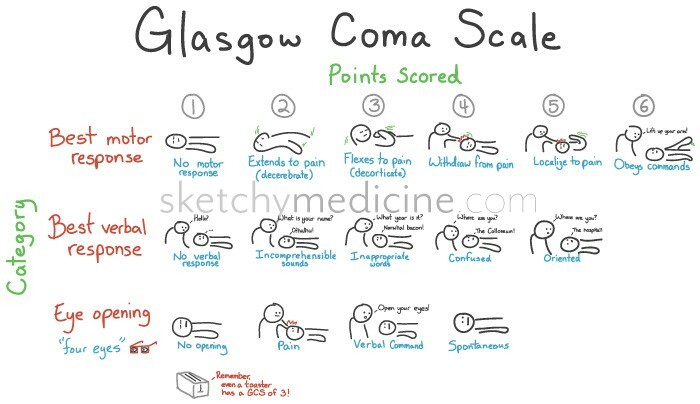 The Glasgow Coma Scale is a scoring system used to evaluate someone’s level of consciousness. 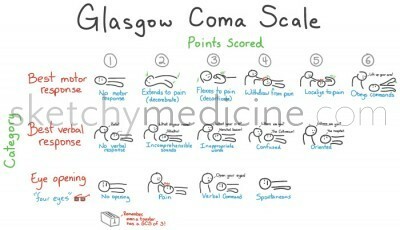 It is scored out of 15 with 15 being totally awake and alert and 3 being totally not. The important thing to remember is that the lowest score possible is 3. 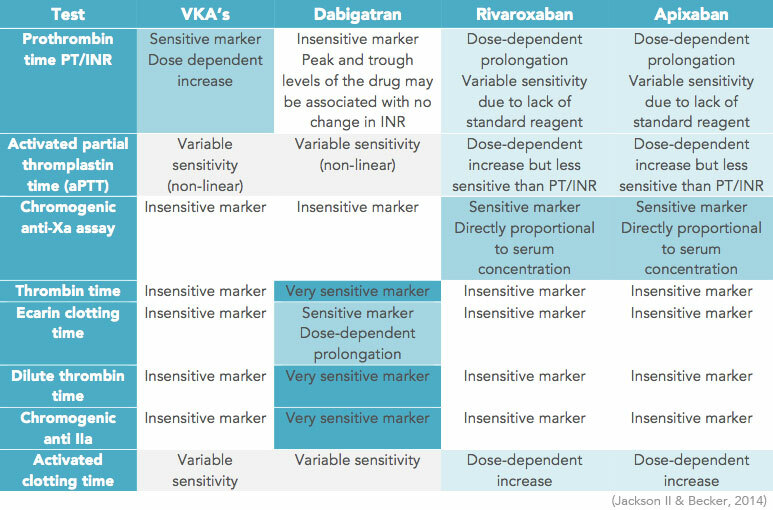 Absolutely anything can score a 3, however if you are a living, breathing human being, hopefully you are scoring well up into the 10s. 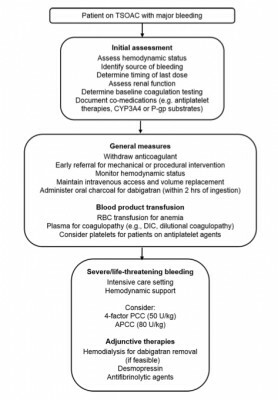 Generally the GSC is applied in trauma situations and can be used as part of the decision making process of such thing things like should this patient be intubated? Thanks to Mike for the guest doodle! 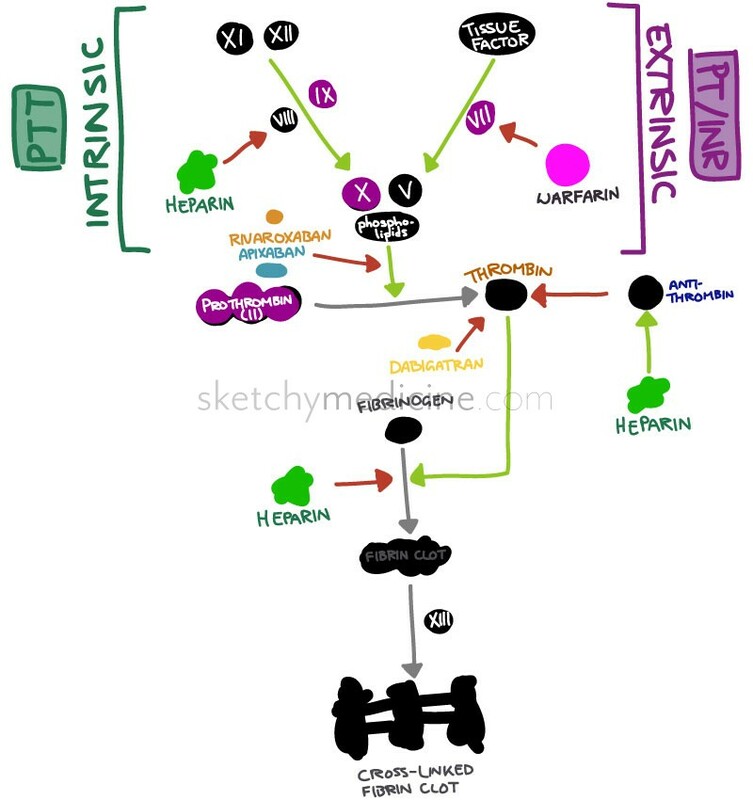 The horizontal fissure (only on the right) starts at the 4th rib at the sternum and then meets the oblique fissure at the 5th rib in the midaxillary line. 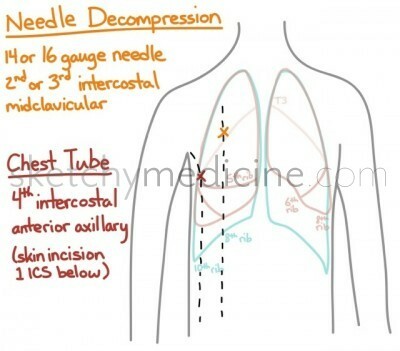 Insert a chest tube in the 4th or 5th intercostal space in the anterior axillary line. 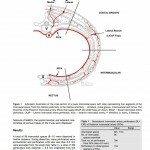 When making the incision, make it one rib below the intercostal space you want to insert the tube into. Also, remember to go above the rib, as the neurovascular bundles travel along the underside of the ribs. 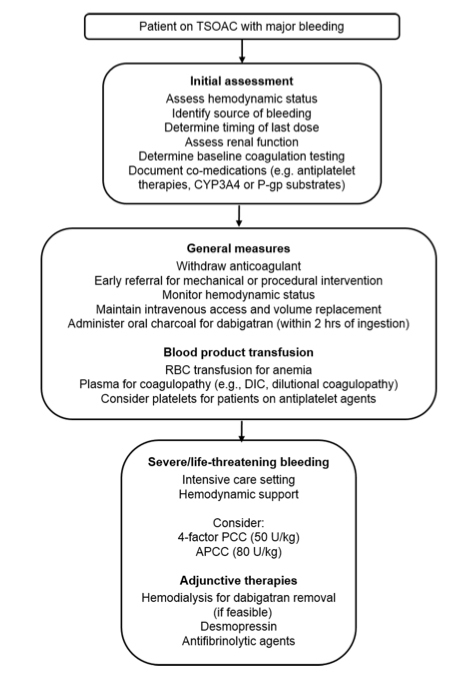 These can be done to relieve a pneumothorax, drain a malignant pleural effusion, drain a empyema, or drain a hemopneumothorax. They can also be placed post-operatively following a thoracotomy, esophagectomy or cardiac surgery. These are used in a pinch when a patient is suspected to have a tension pneumothorax and needs immediate decompression. 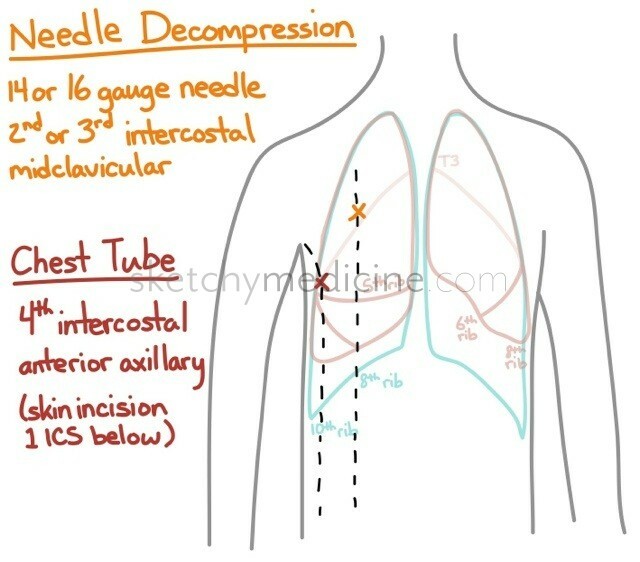 A 14 or 16 gauge needle is inserted above the 2nd or 3rd rib in the midclavicular line. 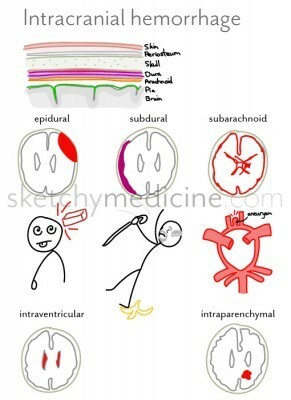 When you hit your head on something (or something hits your head) there are two typical patterns of injury. The first is the coupe where the brain injury is directly under the spot that was hit. This usually happens when your head is stationary and something moving hits it (such as someone’s fist). 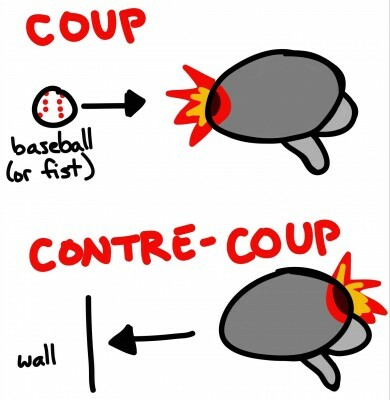 The second is the contre-coupe, which happens when your head is moving and hits something stationary (such as if you fall and hit your head on the wall or the floor.